Just like the other islands that make up Canary Islands, Fuerteventura is home to numerous attractions worth visiting on your holiday—be it on land or sea. While the island offers tourists a lot of places to explore, it also provides various fun ways of discovering such popular spots. 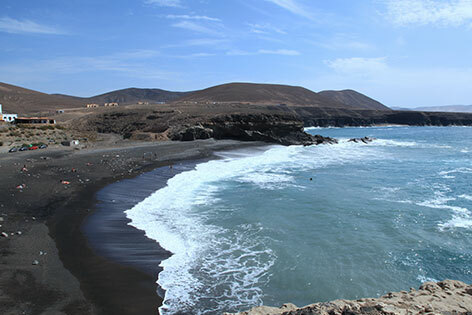 Whether you wish to go the usual route of taking a catamaran to the beach destinations or a mini bus for land excursions or spice it up a little by going on a buggy tour or jeep safari excursion, the island leaves you with countless options on exciting things to do in Fuerteventura. 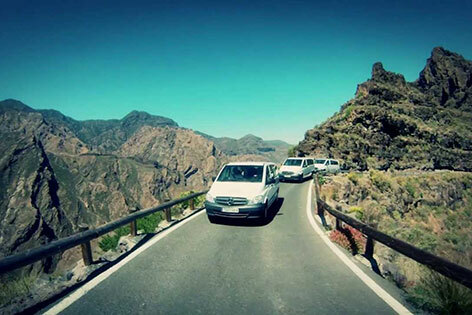 The jeep tour plying several attractions in the south is just one of the best excursions Fuerteventura has to offer. If you’re wondering what to do in Fuerteventura, the island might just surprise you with its natural wonders which come in many forms. It’s no secret that the island boasts spectacular white sand beaches and is blessed by ideal weather all year-round, which makes it an ideal holiday destination. However, besides the popular beach destinations, there are a lot more other attractions that you can discover during your holiday. 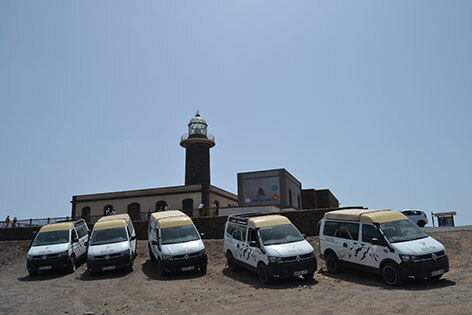 In just one day, you can explore historical and natural attractions in the island and learn more about its history and people via a Fuerteventura South Tour. We pick you up from your hotel for your convenience. We then journey to the center and southern part of the island where you can enjoy lovely views. The first real stop in this jeep tour in Fuerteventura is Playa La Pared. It’s a quiet beach with fine cream sand which is far from the touristy areas. It’s the perfect spot for people who hate crowded beaches and would love some quiet time under the sun with just the sound of the waves. 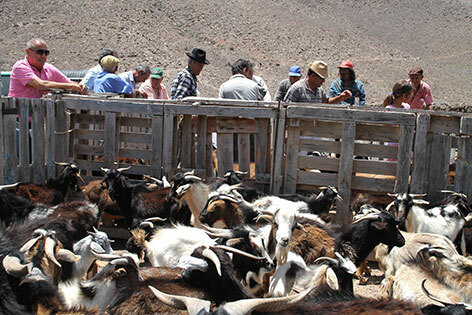 On of the best stops on the jjeep tour Fuerteventura is the Goat Farm, famous for making cheeses and goats milk exported around the world. We then head to Ajuy, a small and remote fishing village on the west coast of the island. The quiet village offers several attractions, which include the Ajuy caves. A historical attraction that will take you back in time, the caves will make you feel like you’re in Jurassic Park as it’s an important geological interest in the Canaries. This is where you can see the oldest rocks in the islands. At Ajuy, there’s also a black sand beach and a restaurant serving fresh fish. Our next stop is Los Molinos, where we will have our lunch and try golfio, which is a roasted corn flour that’s a popular dish in the Canary Islands. You’ll also discover the history of Fuerteventura here. It’s home to a beach, Berber buildings, and a windmill. At the last stop of our jeep tour, you’ll get to visit a farm where medicinal trees abound such as aloe vera. You get to take a peek at how locals live there as you learn about how they work in the farm and produce their goods. 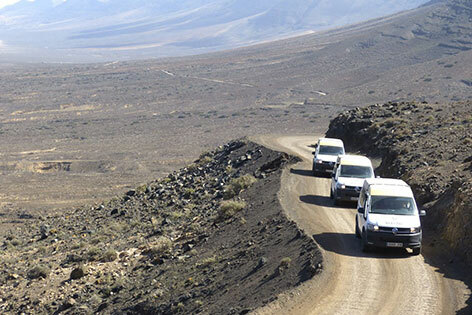 Experience the best tour Fuerteventura has to offer by exploring the southern part of the island on a jeep! Still wondering what to do in Fuerteventura? Browse our other Fuerteventura tours and book with us today!